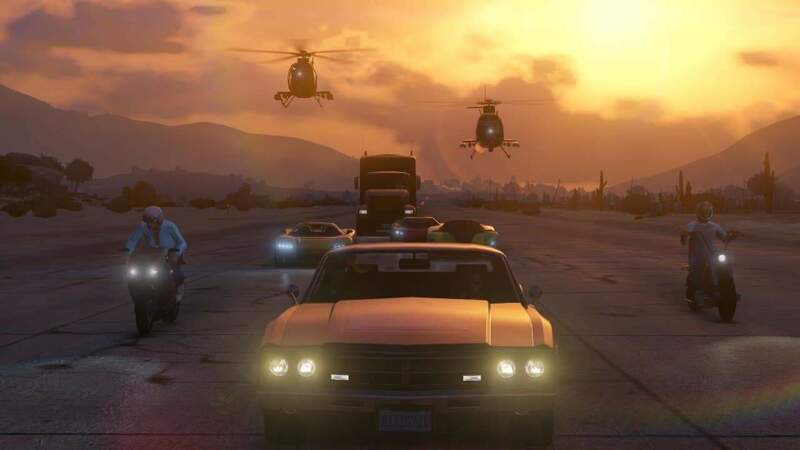 Rockstar Games have released the latest update for the critically acclaimed, multi award-winning Grand Theft Auto Online as players can now create their own Motorcycle Club and engage is a number of illegal activities to build an underground criminal empire. The Bikers DLC is the latest in a very long list of high quality updates released by Rockstar Games, building on the previous update that introduced the ability to purchase and run businesses, run missions and participate in more group-based activities. There are now a number of buildings available in-game that players can purchase as the hub for their Motorcycle Club. Much like the previous update players can customize various elements of the Motorcycle Club including the name, interior decoration, ranks, clothing and additional features within the hub including the ability to store weapons and customize or repair bikes without having to travel to a mod shop. Those that found a Motorcycle Club will be able to invite players and assign them ranks that unlocks new abilities for the MC to use. There’s also a number of new missions that combine a good narrative with objectives that include interference from both AI enemies and other players. Bikers DLC is available to download and play for free on Xbox One, PC and PlayStation 4.